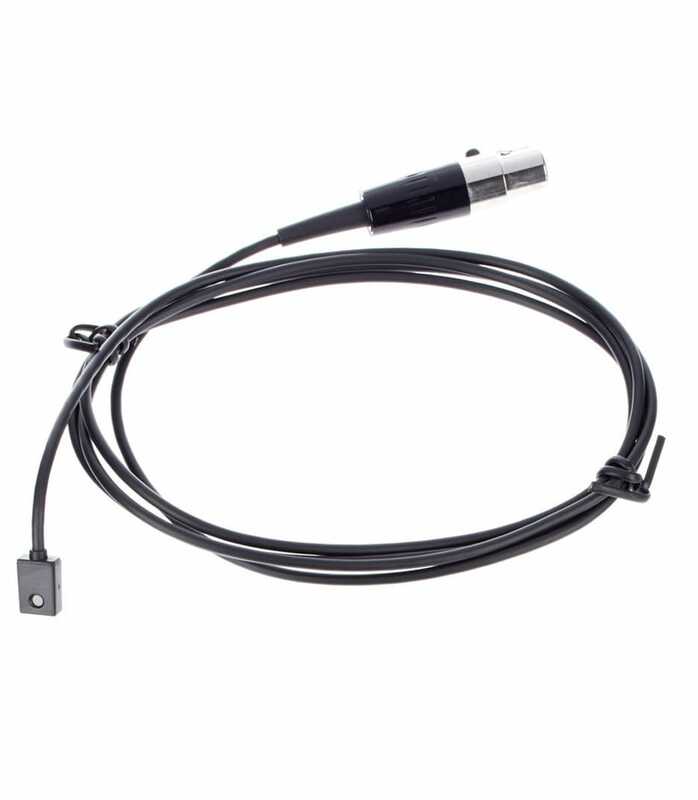 Model WL93 Microphones are economical omnidirectional, subminiature, lavalier, condenser microphones designed for general speech applications where a visually unobtrusive microphone is desirable. All WL93 models are supplied with a mounting block with attached tie bar, a sew-on mounting bracket, and an acoustic windscreen to minimize wind noise in outdoor applications. 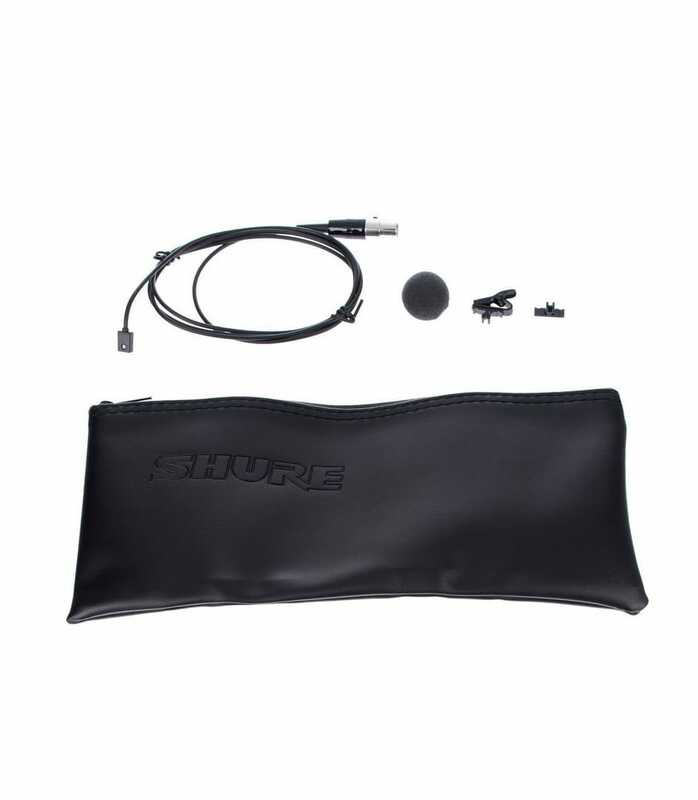 All WL93 models include a cable terminated with a 4-pin mini connector which connects directly to a Shure wireless body-pack transmitter. Wl93 X from Shure is 100% original and brand new. We, at Melody House take pride in our after sales service and support. For further details on the wl93 x, Shure, simply write to us to consult an expert or order online and we will take care of the rest. Happy Shopping!